Full-flavored and deep colored Organic Hard Red Wheat is ideal for bread making. Low in saturated fat, cholesterol and sodium, it’s a source of high dietary fiber, which is good for digestion and weight management. 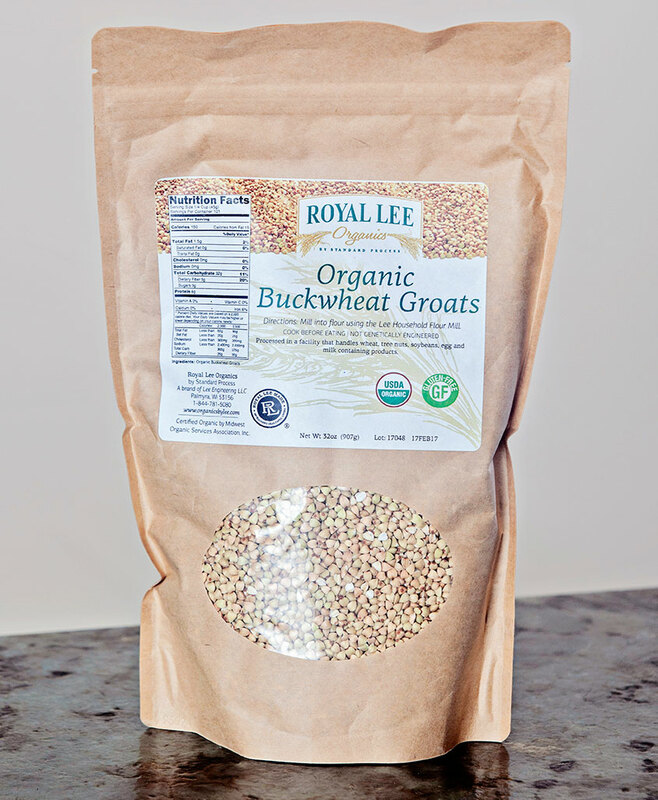 It’s rich in betaine, which possesses antioxidant properties and improves athletic performance. 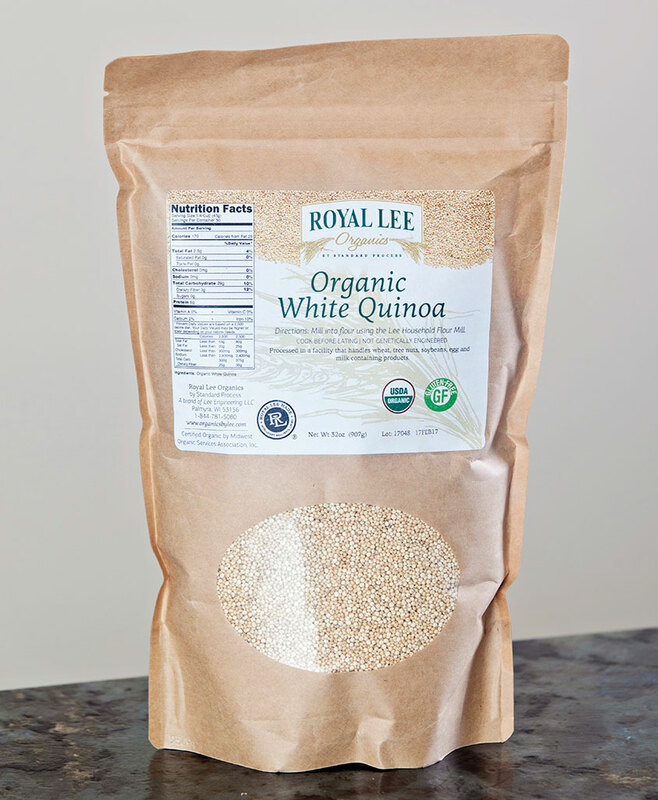 It’s also an excellent source of iron, magnesium, phosphorus, zinc, copper, thiamin, niacin, vitamin B-6 and folate. Low fat diets rich in fiber-containing grain products, fruits, and vegetables may reduce the risk of some types of cancer, a disease associated with many factors. 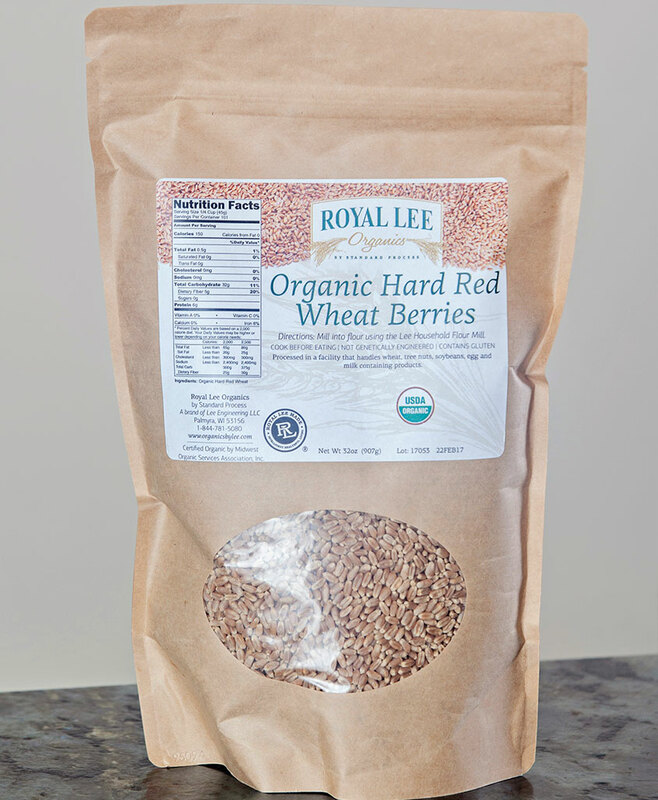 Hard Red Wheat flour can be used for a variety of recipes and is best ground at the medium to coarsest setting on the Lee Household Flour Mill. 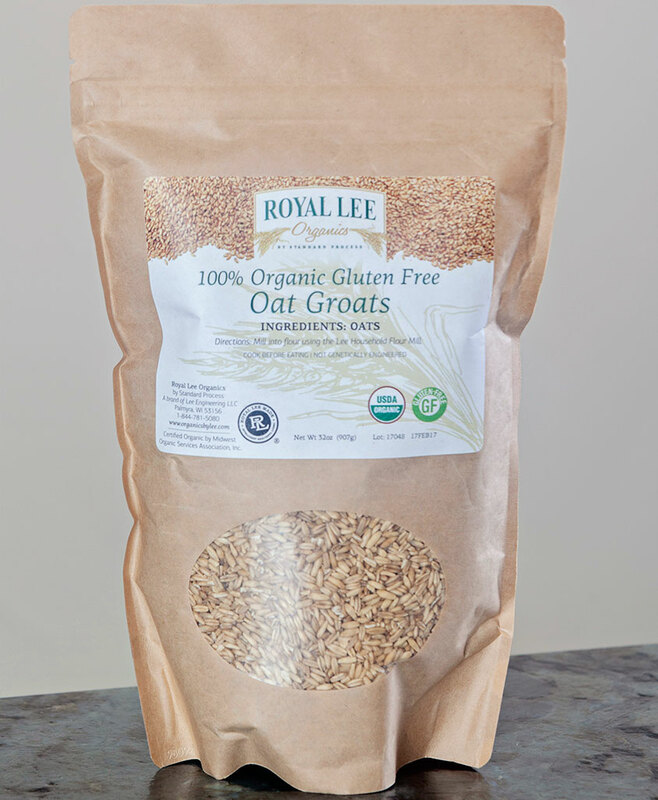 All stone mills can have potential challenges with grinding gluten-rich grains at the finest setting due to the stone gumming up. To make flour, simply pour the grains into the hopper, select your desired coarseness and mill until the hopper is empty. 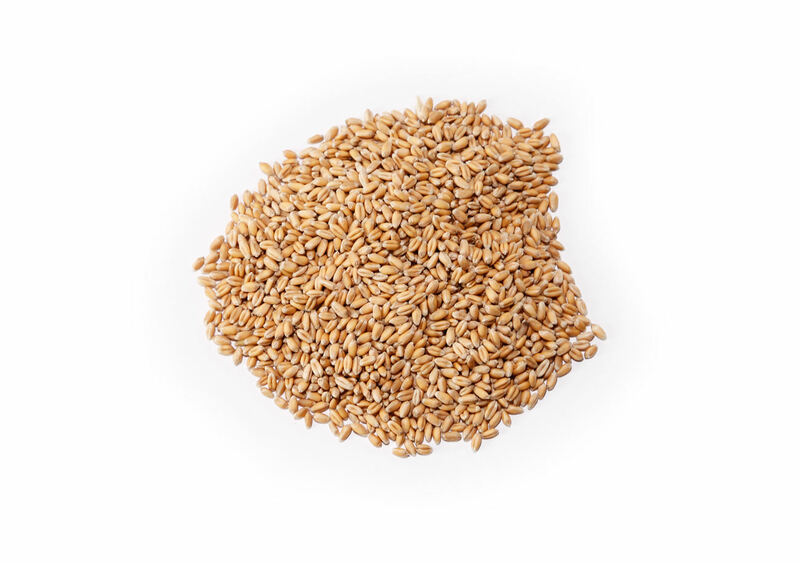 Bring four cups of water and one cup of hard red wheat berries to a boil. Reduce heat to a simmer and cover. Check tenderness after thirty minutes and every five minutes (up to 25 more) until done. Once done, drain any excess water and enjoy. Flour made with Organic Hard Red Wheat is compatible with the Atkins diet, Low Carb diet, Macrobiotic diet and the Mediterranean diet.